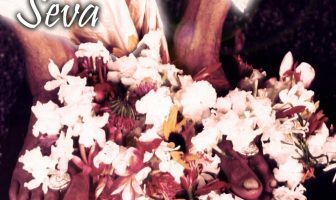 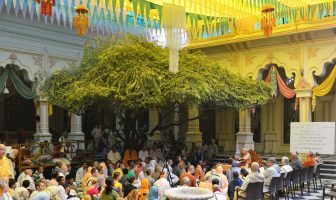 You are at:Home»All News»Vrindavan Braj Parikrama 2017 – Register now! 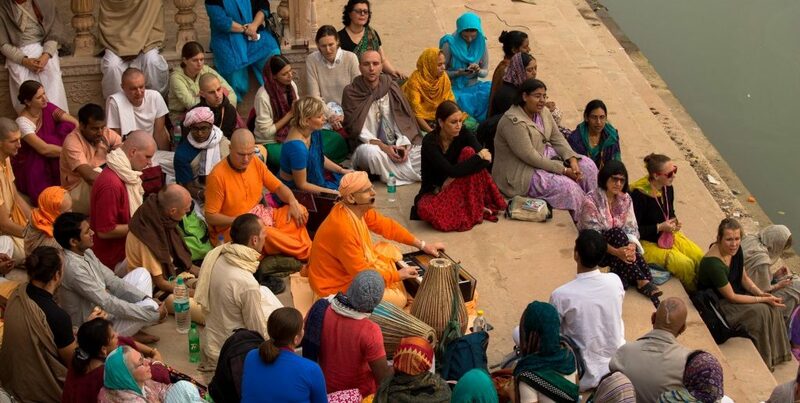 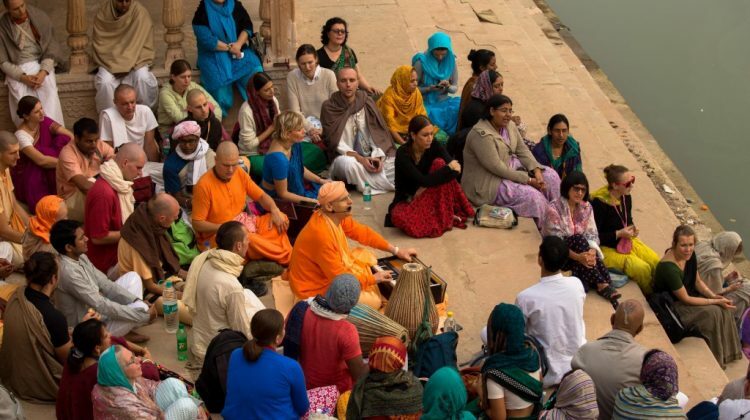 Those who joined the parikrama party in 2016 don’t need an introduction but in case you missed the opportunity, you can get on board this year for the Vrindavan Braj Parikrama 2017 with Kadamba Kanana Swami. 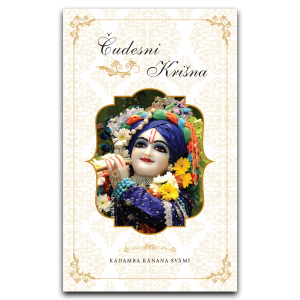 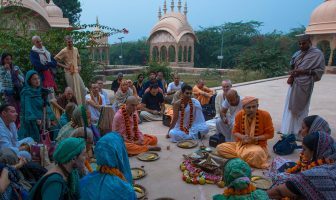 Once again, we will travel to holy places in the larger Vrindavan area where we will engage in melodious kirtan and read from scriptures on the glories of each site! 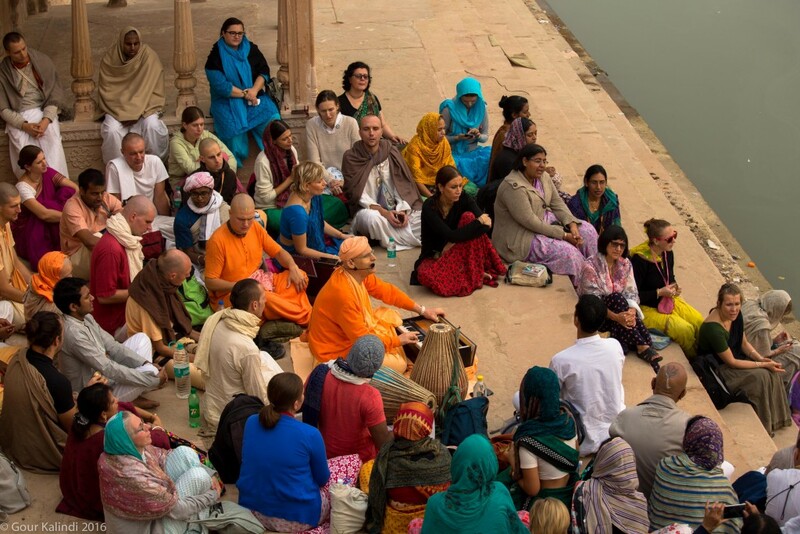 Please find the parikrama schedule below but as always, dates are subject to change. 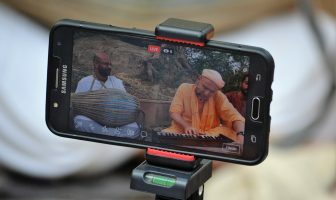 Last year, was loads of fun and you can read a summary or watch a short video of the experience. 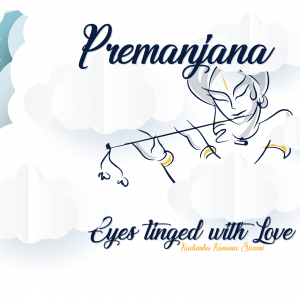 For more info, please contact Adi Kesava, akdkks@gmail.com.